Make the most out of the potential associated with participating in automatica. Profit from your exhibit to the greatest extent possible. The “Your key to trade fair success” program includes expert know-how and practical tips to support you during each step. Your key to trade-fair success for automatica's exhibitors: Maximize the success of your exhibit with expert knowledge, practical tips and useful services. Your useful handbook and companion for routine tasks—includes plenty of valuable practical tips and concrete answers to crucial questions about participating in the fair with success. All solutions, services and documents for “Your key to trade fair success” are available at all times. Live moderated webniars courses give you practical tips on the aspects of planning for, participating in and following up on the fair that are relevant to your success. Our reminder service optimizes your planning process. You enter your individual schedule and automatically receive detailed checklists at just the right time. Calculating your fair-related costs made easy! Use our online budget planner to quickly and reliably calculate your expenses. Digital and practical: Capture contact data and other important information for meetings during the fair. Follow the practical online training courses live and learn tips and tricks for running a successful exhibit at the fair. You will be able to discuss your questions and learn from best-practice examples. The analytica Team will cover the course costs for all exhibitors registered for automatica. All participants log into a virtual conference room via a web meeting platform and then follow the trade-fair training course on their own computers via teleconferencing. If you are planning to exhibit at automatica 2018, you have already made a good choice. Maximize your trade-fair success through professional preparation. Detailed information, application forms and practical drafts and tools will be available at the “Your key to trade fair success” information portal. 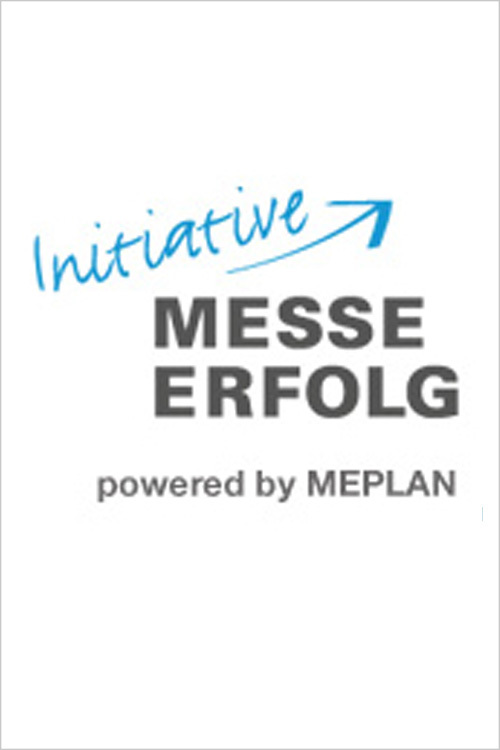 The “Your key to trade fair success” program is overseen and organized by our partner MEPLAN GmbH, a subsidiary of Messe München.